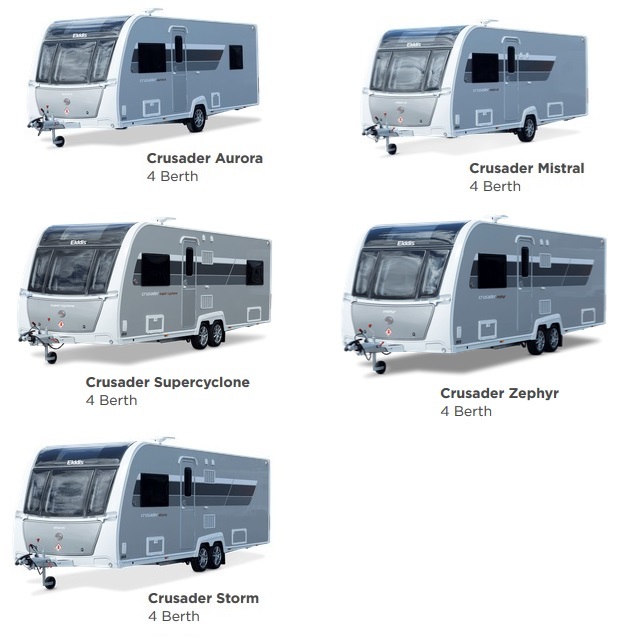 All Elddis touring caravans are built using the exclusive, industry-leading SoLiD structural bonding system which is combined with class-leading craftsmanship and cutting edge design. 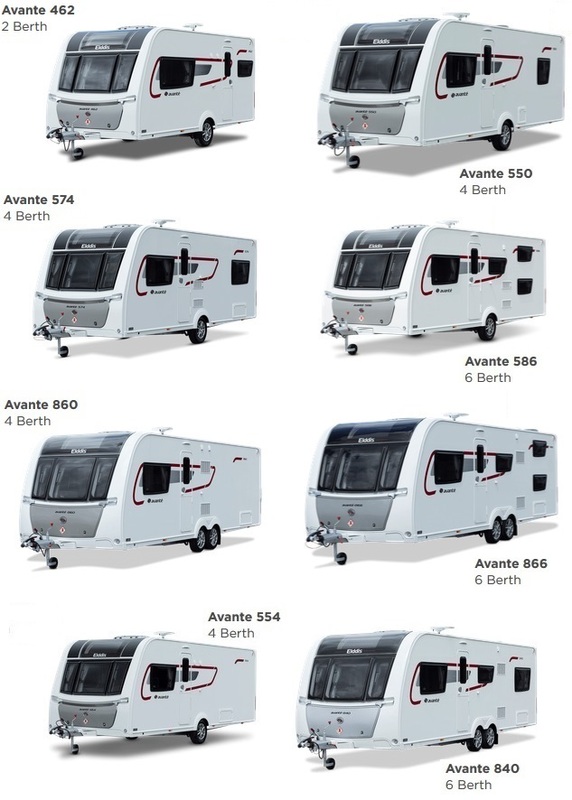 Our caravans have more integrity and rigidity by spreading stresses and strains evenly across all joints. 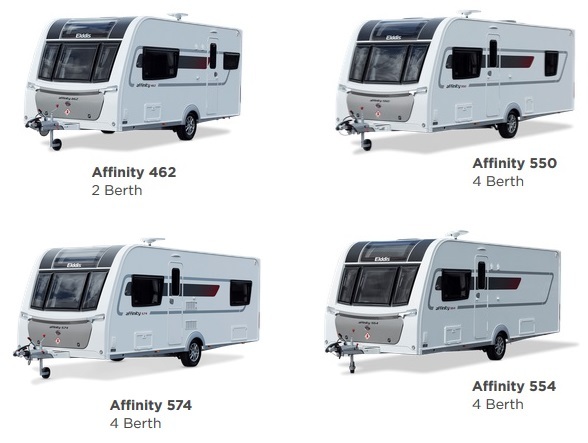 The new construction system enables us to make not only stronger, but lighter vehicles - allowing us to add even more class-leading specification whilst maintaining our lightweight advantage. With over 90% fewer exterior screws, this new construction creates an impervious barrier to water ingress, backed by our industry-leading 10 Year Water Ingress Warranty.